Products Stocked and Ready to Ship - Jay R. Smith MFG Co. 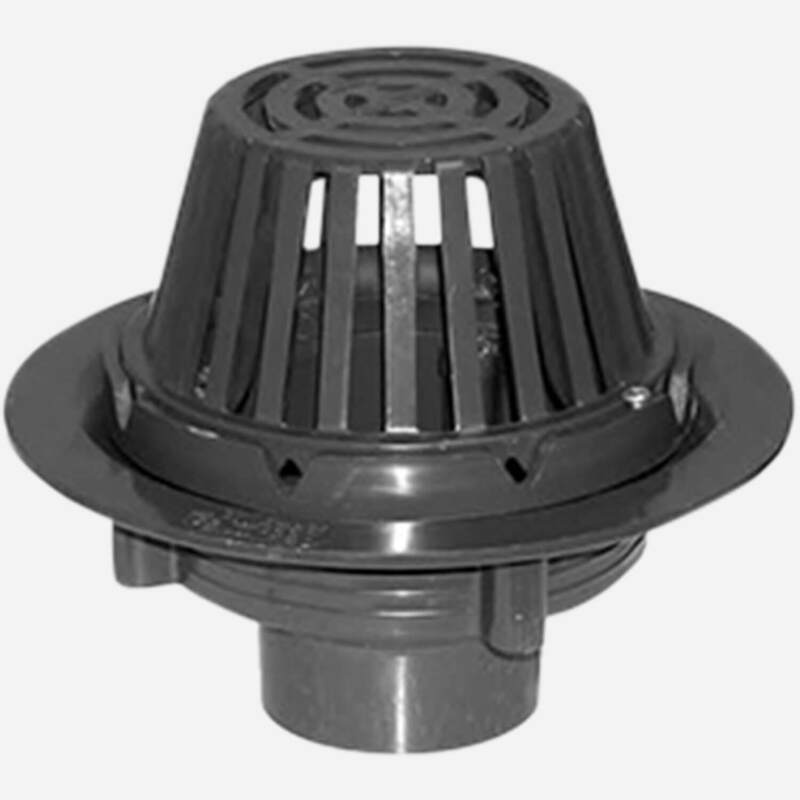 Many Smith products are wholesaler friendly, providing warehouses across the country with plumbing and drainage products that are designed to be easily handled, in stock and ready to ship! Our wholesaler friendly products make it easier to find the perfect plumbing solution for your next new construction or retrofit project. 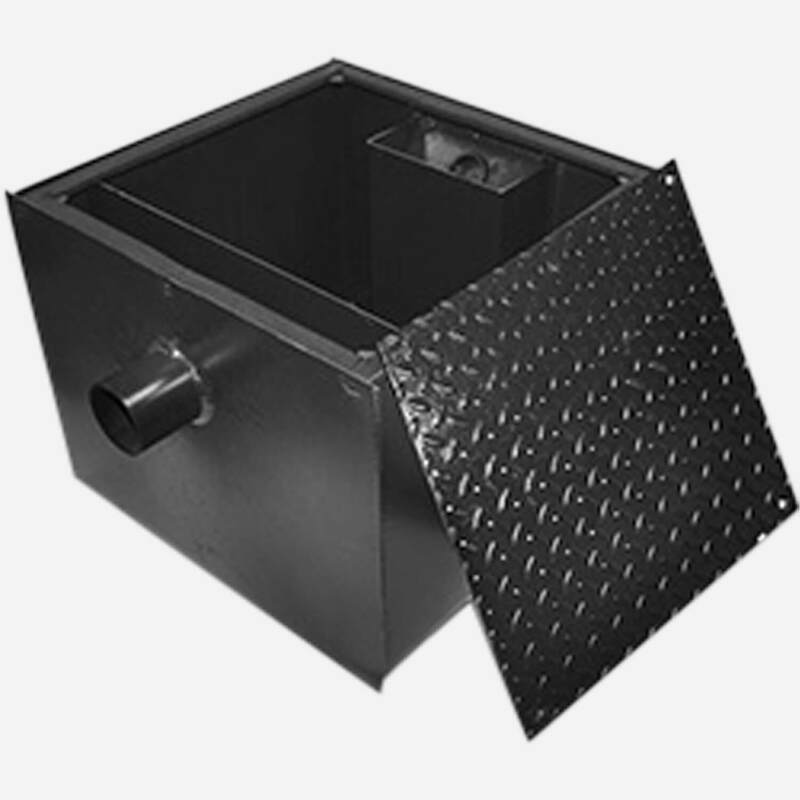 Choose from PVC, Small Area, Small Area Overflow & Combination Roof Drains. 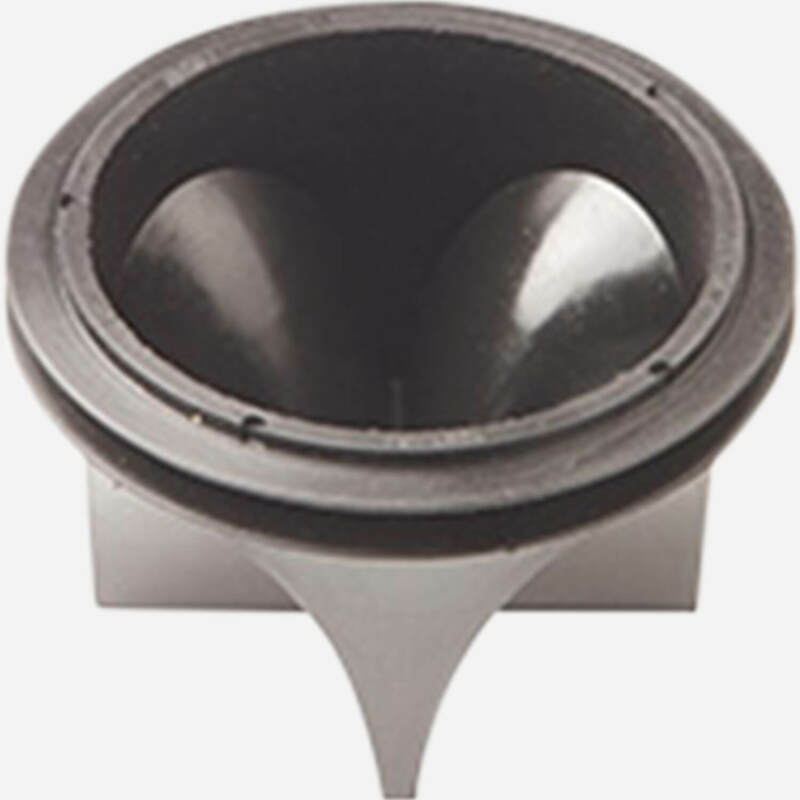 Find your Smith PVC constructed Floor Drains that are lightweight and easy to install. 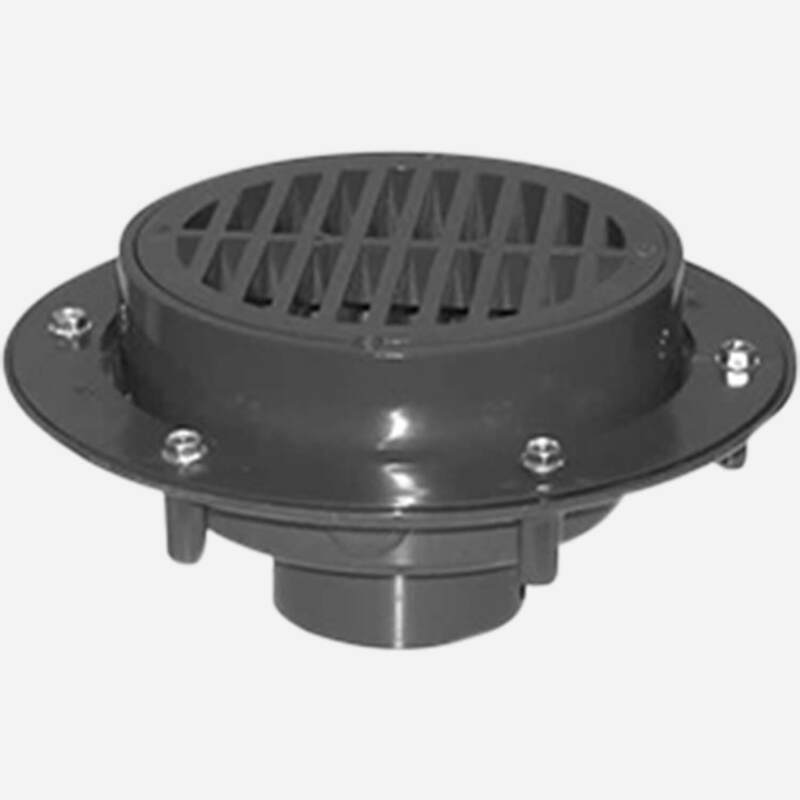 Protect your facility from sewage backflow with our compression seal design. 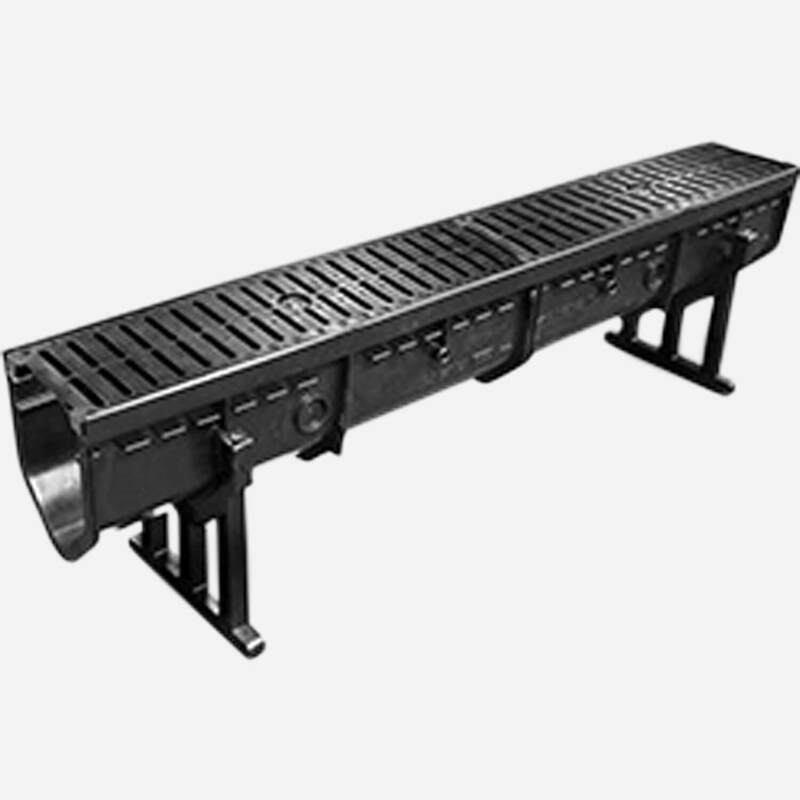 Customize your EZ Trench polypropylene trench drain for better chemical resistance. 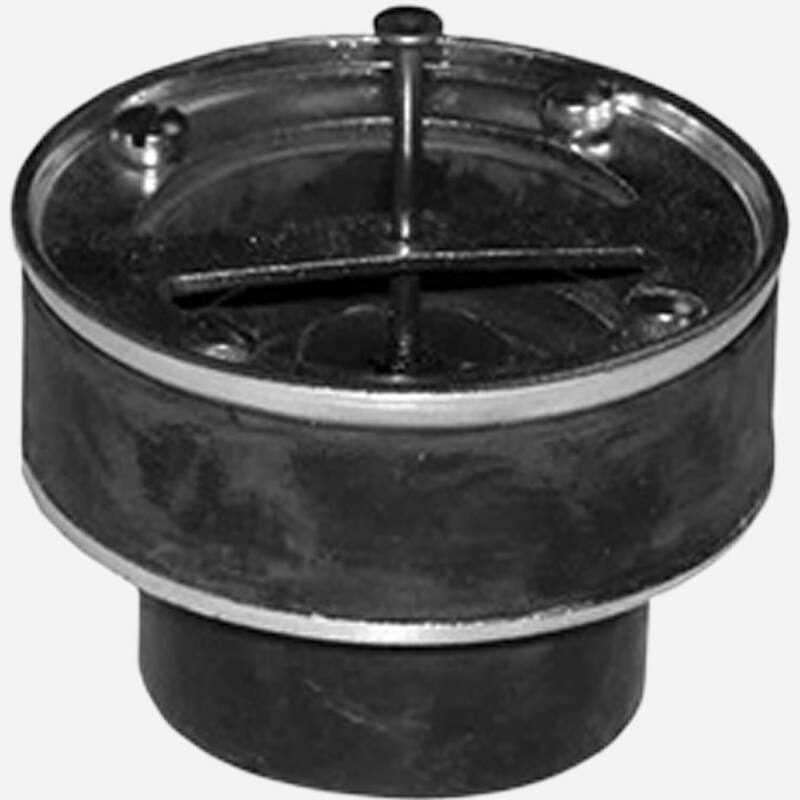 Trap grease and grime in a Smith Interceptor, constructed of steel or polypropylene. 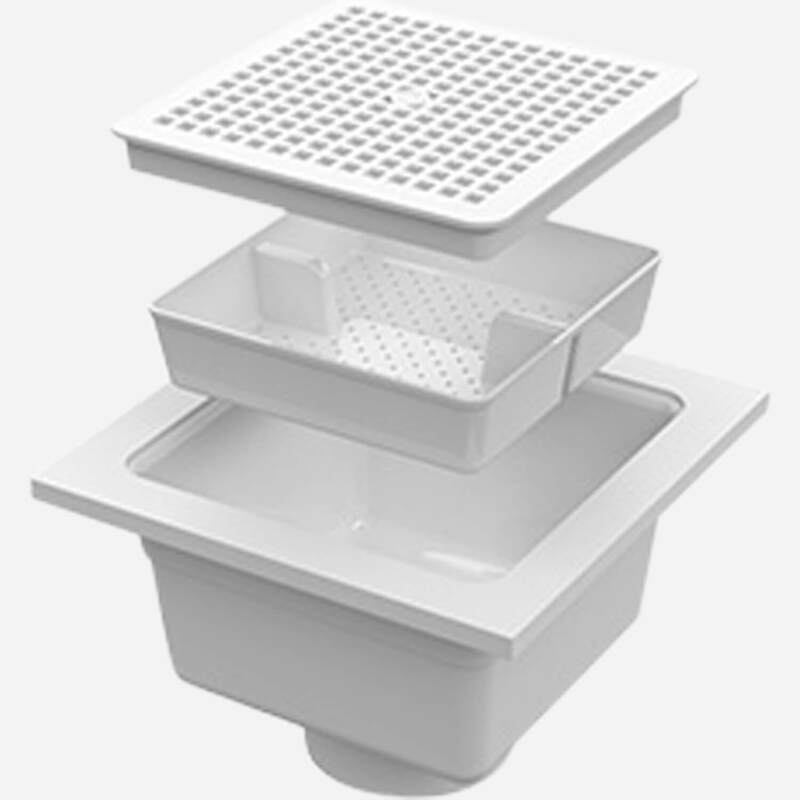 Maximize your food handling sanitary conditions with this Smith PVC Floor Sink. Stop the stink with a Quad Close Trap Seal Device, guaranteed to block nasty odors. 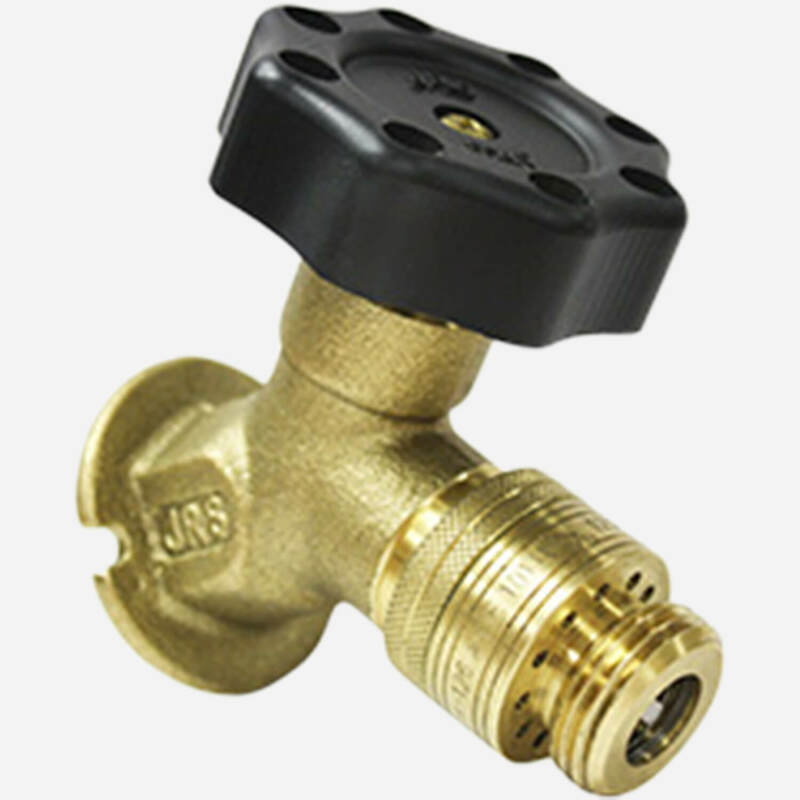 Improve your water output with our Water Hammer Arresters and Hydrants. For more information on our wholesaler friendly products, contact us today.